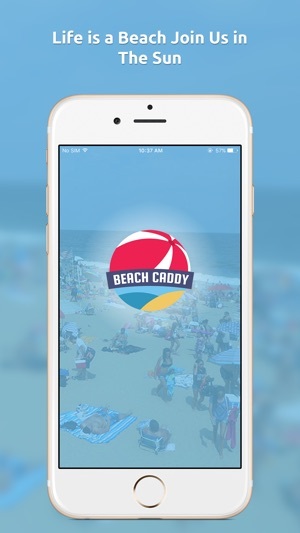 -Beach Caddy provides users the ability to request a personal caddy to transport their beach belongings from their residence, rental or vehicle to the beach, and back! 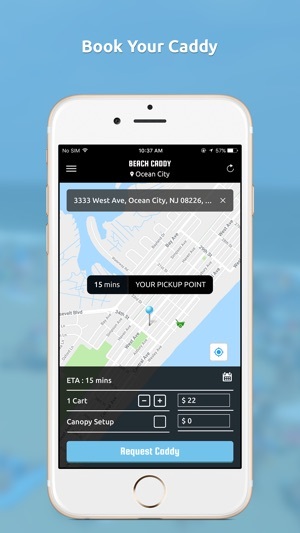 -Our app provides the ability to set your pickup location. 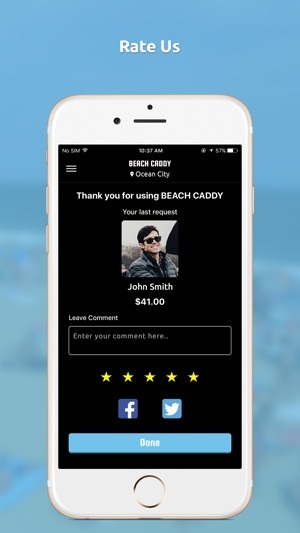 Your request is immediately transmitted to the closest caddy in your area. 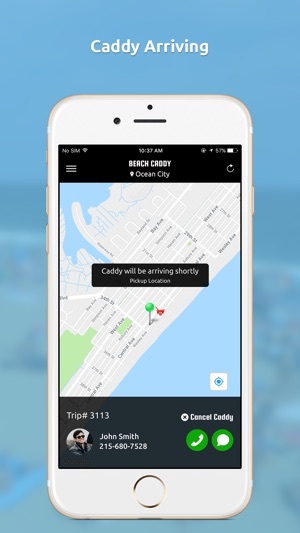 Our app also provides the ability to communicate with your caddy making pickup seamless! 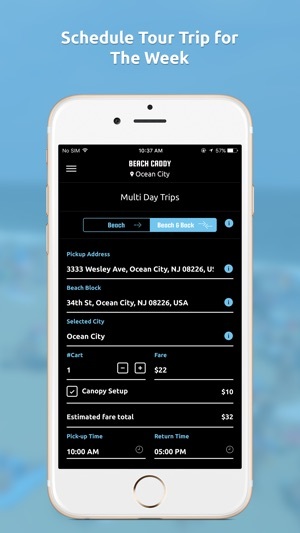 -Our caddies, equipped with a top of line beach cart, will meet you promptly at your residence, rental or vehicle and transport your belongings to your desired location on the beach or your leisurely walk home off the sand. 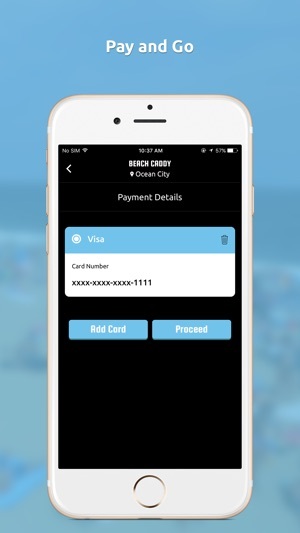 -All payment is enabled through the app. 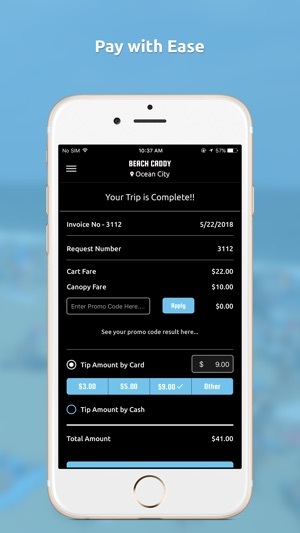 -Keep track of your trip history, future trips, and Beach Caddy promotions! 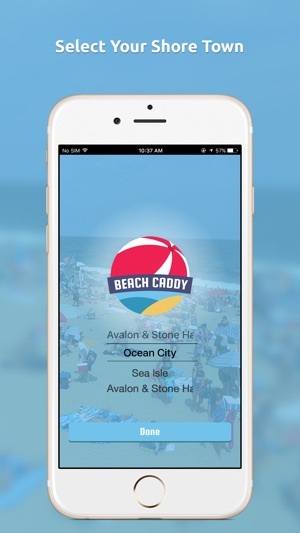 -Currently operating in Ocean City, Sea Isle City, Avalon & Stone Harbor, NJ. Pre-populated package codes for easier customer payment/checkout. 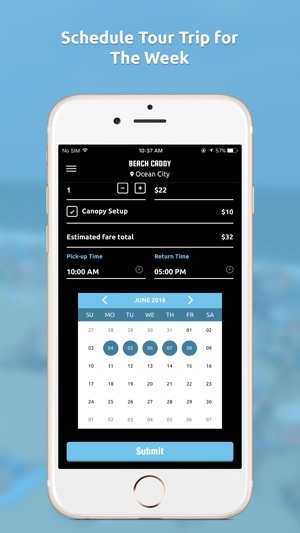 Canopy/Tent option to book as part of beach service. Highly recommended. The staff is great and this makes your vacation experience so much better! 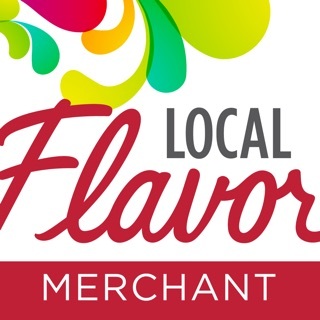 I stumbled across this service on Memorial Day weekend and they exceeded my expectations. They were timely and polite..I will definitely use them again in a few weeks when I am back down at the beach. © 2015 Beach Caddy, LLC.